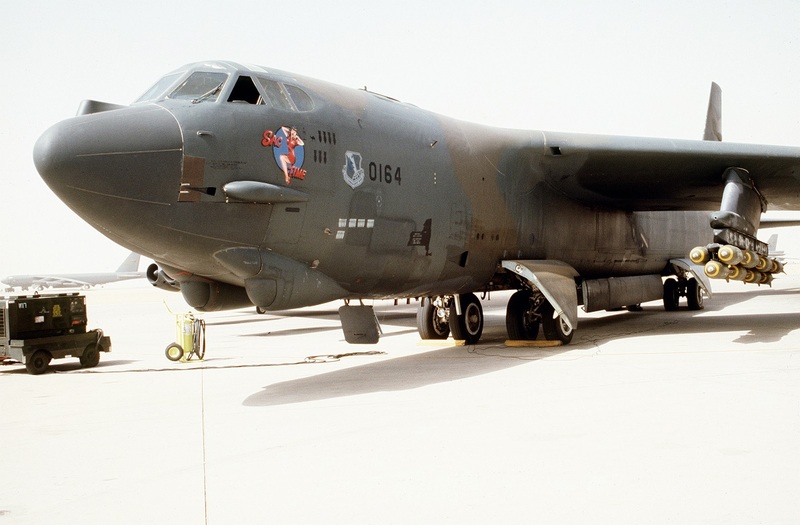 In the early morning of Jan. 16, 1991, the U.S. Air Force (USAF) deployed seven B-52G Stratofortresses crews from 2nd Bomb Wing (BW) to Iraq in a single, secret mission that would mark the beginning of Operation Desert Storm. Command (SAC) called the classified mission Operation Senior Surprise. 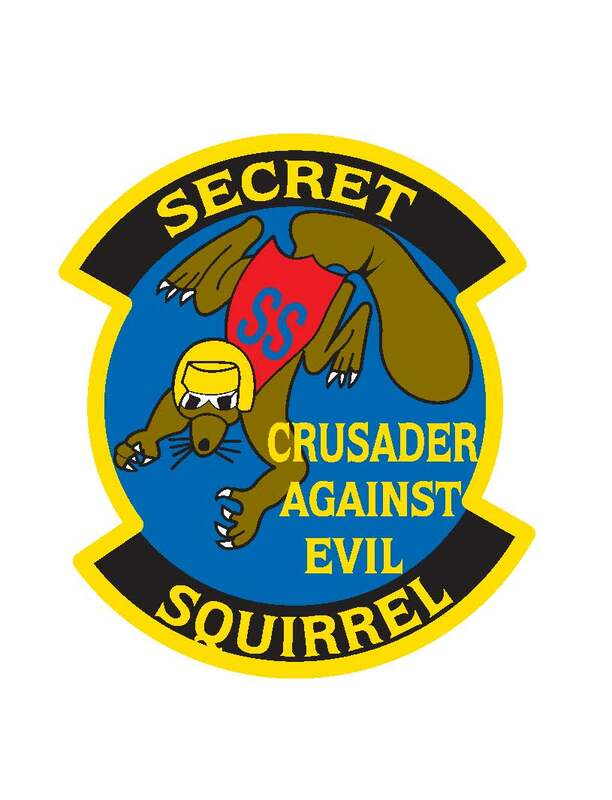 “Secret Squirrel” mission patch created by the men who took part in the historic mission. 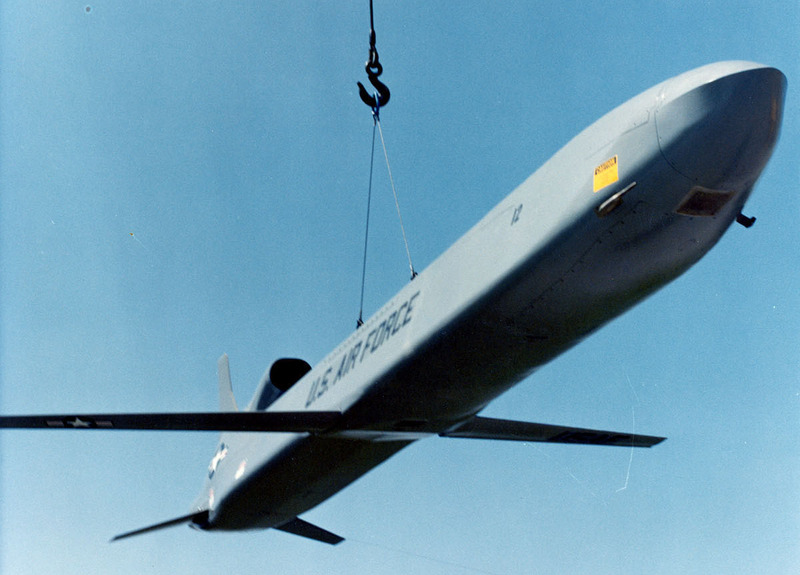 The mission marked the first combat launch of the AGM-86C, Conventional Air Launched Cruise Missile, a GPS guided munition. Operation Senior Surprise was a mission orchestrated by SAC during Operation Desert Shield. The term Senior Surprise was the official name of the mission, but aircrew and maintainers creatively came up with the name Secret Squirrel so they could track schedules and discuss the mission in unclassified areas. At the start of Desert Shield, a select group of aircrew and maintainers from the 596th Bomb Squadron (BS) were briefed about the use in combat of a new type of weapon, the Conventional Air Launched Cruise Missile (CALCM). Once briefed, the groups began extensive training to ensure that the aircraft could fly long-range missions safely and flawlessly. 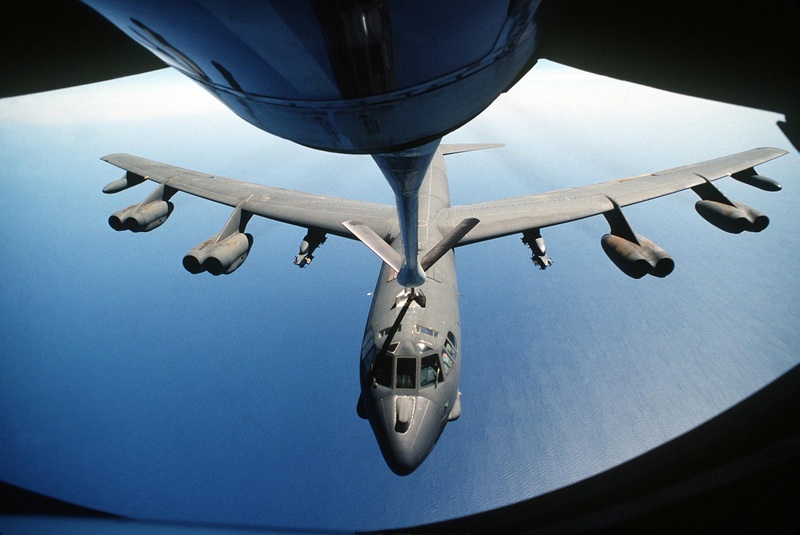 The morning of Jan. 16, 1991, seven B-52G Stratofortresses from Barksdale Air Force Base (AFB) took off heading toward Iraqi targets, launched 35 of the then new AGM-86C CALCMs annihilating Saddam’s forces and striking key point of communication infrastructure, and returned in secret. This marked also the first time GPS had ever been used to guide a missile toward a target. 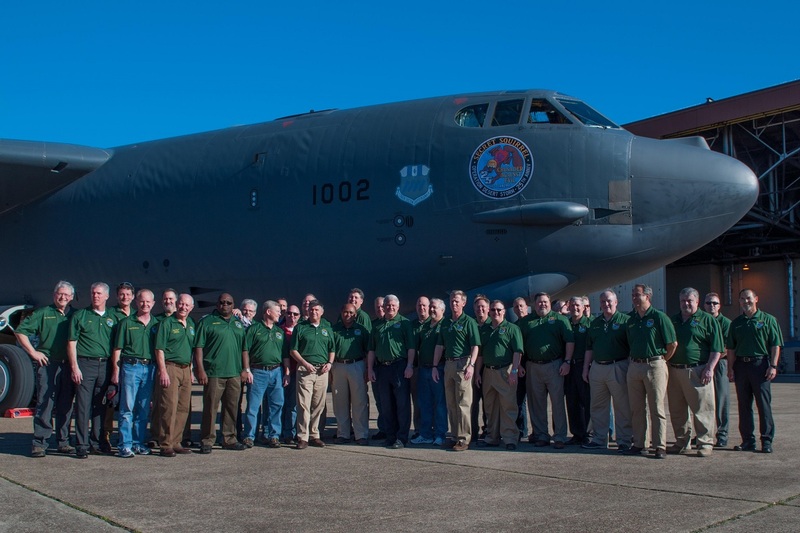 Col. Trey Morriss, 307th BW vice commander, was a new captain when he served as a B-52G electronic warfare officer during the Secret Squirrel mission. 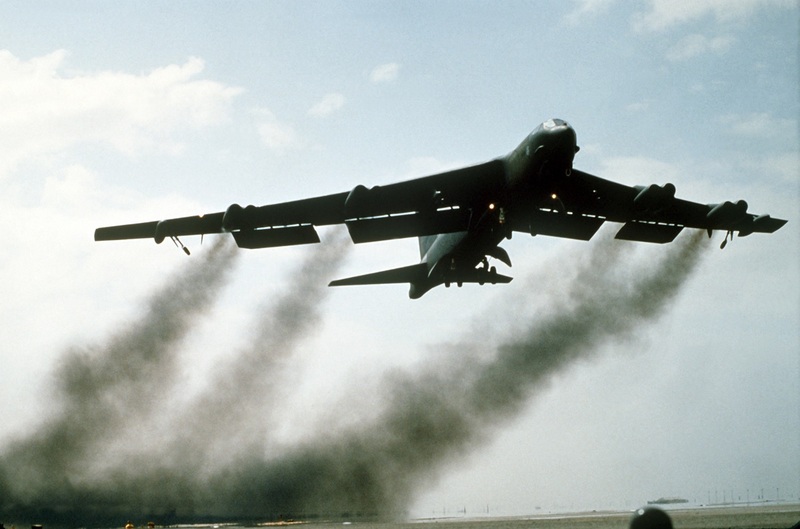 Noteworthy during “Secret Squirrel” the BUFF (Big Ugly Fat Fucker, as the B-52 is nicknamed) aircrews faced unpredictable risks when flying to the Middle East, but maintained confidence in their training. 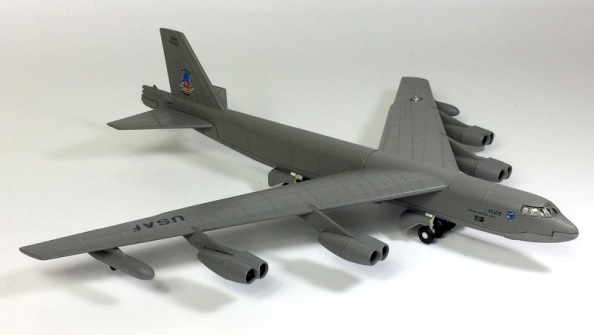 Those risks included potential enemy action, landing into friendly territory that may not have been prepared to accommodate U.S. military aircraft or any number of system failures within the aircraft. Secret Squirrel marked the longest combat sortie flight totaling 14,000 miles in 35 hours and 24 minutes. Moreover the clandestine operation set the standard for long-range strike. 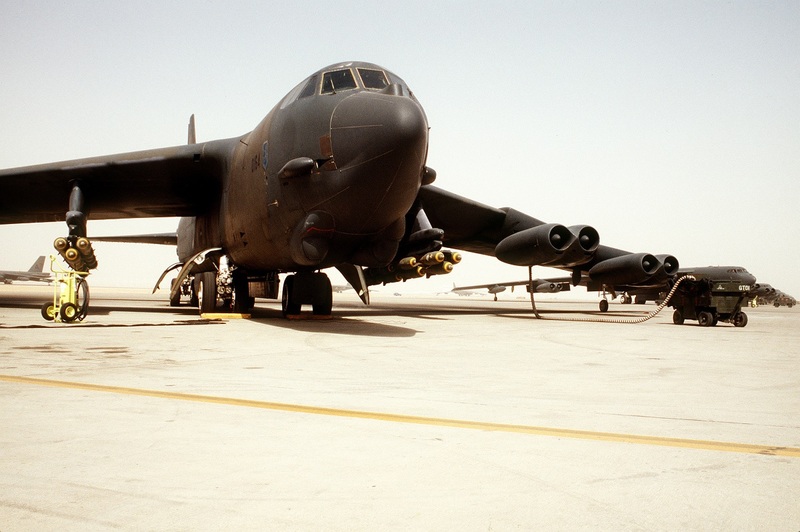 Once “Secret Squirrel” kicked off Desert Storm operations, the B-52 continued playing a critical role throughout the campaign. 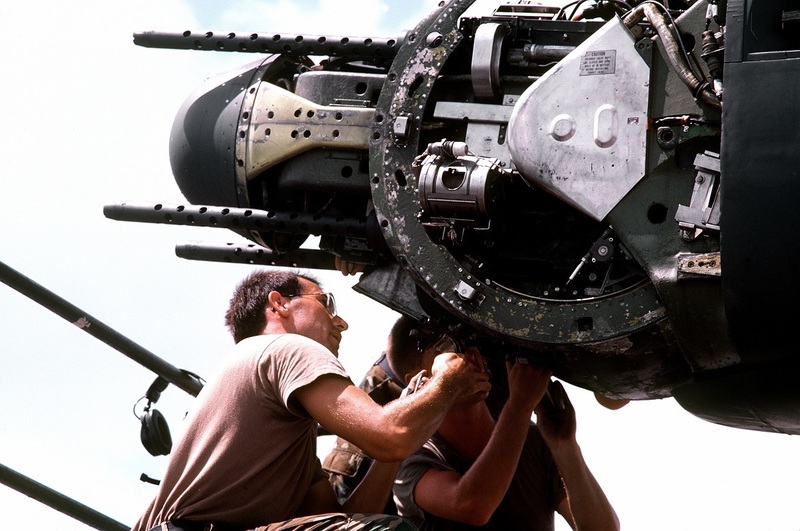 In fact nearly 70 B-52G crews flew 1,741 missions totaling 15,269 combat hours during which 27,000 tons of munitions were dropped. Secret Squirrel remained classified until Jan. 16, 1992, when the aircrew members and maintainers who made the mission possible were presented with air, achievement and commendation medals for their efforts.